Like all the best traditions, we return once again with our Christmas Card to you all. 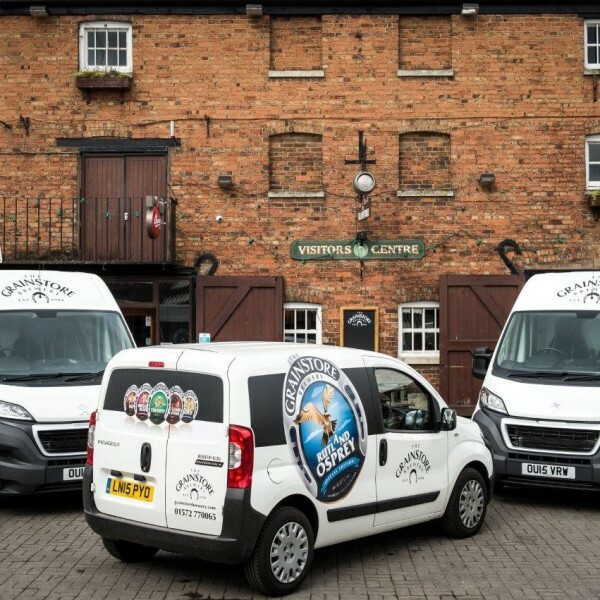 Thank you all for making 2018 a year to remember and we hope you will all join us once again in 2019, when we will be celebrating our 25th anniversary, 20th Beer Festival and 20,000,000 pint produced! We hope that this brings a festive smile to your faces…Merry Christmas and a Happy New Year to you all. 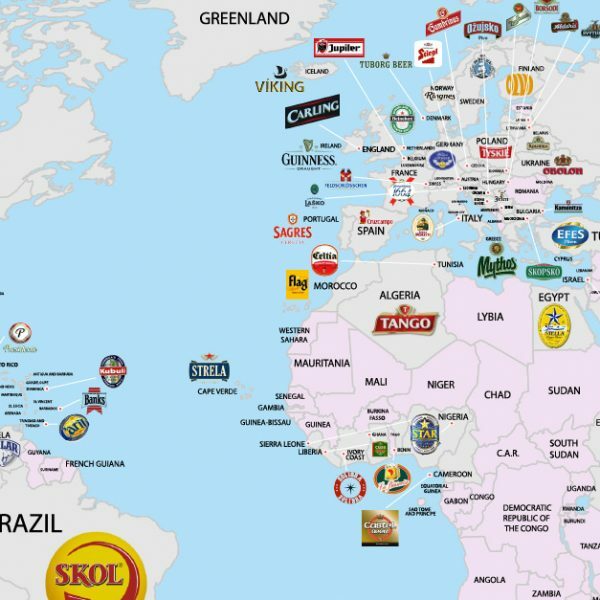 We love beer and breweries of the world. But do we love it enough to want to bath in it? 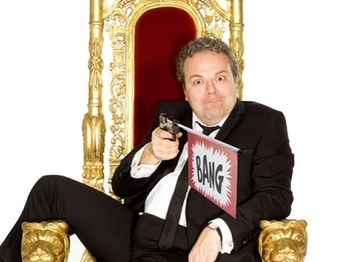 Oakham isn’t exactly on the beaten track for big names, acts and musicians and yet The Grainstore has welcomed some huge names through its doors over the years. 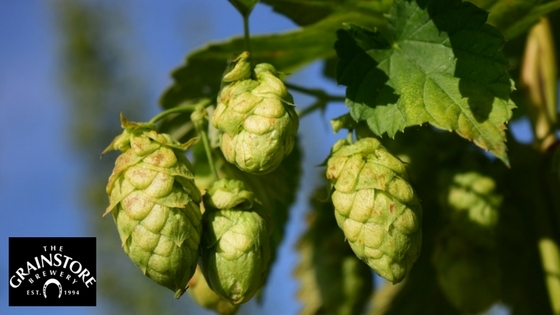 At The Grainstore Brewery, we pride ourselves on brewing our ales the traditional way and as such, we’re always in touch with the seasons. Tuesday night is now ‘Build Your Own Burger’ night. Post a picture of your creation to our Facebook/Twitter/Instagram pages to be in with a chance to win great prizes each week. 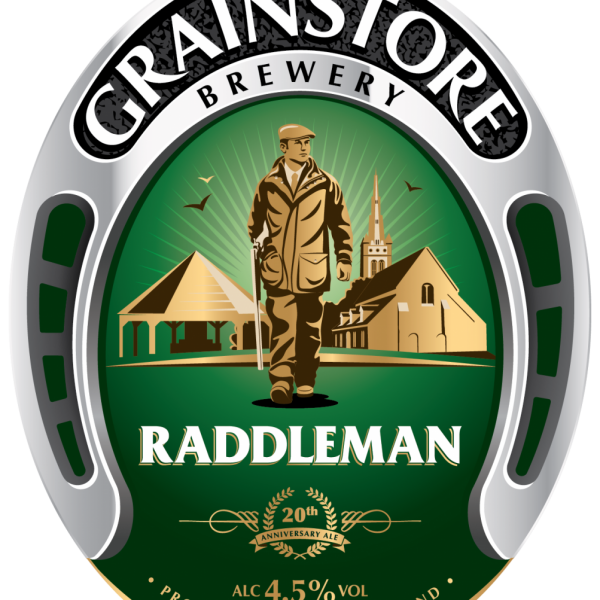 From the concept to the name, our latest ale, Raddleman, is steeped in Rutland‘s history. New Menu, New Service Times! 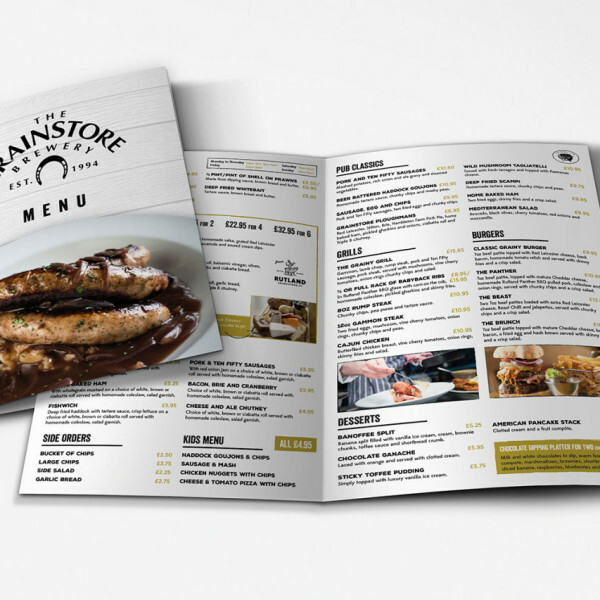 The Grainstore Brewery Tap is delighted to be expanding it’s offerings even further, with a new menu and new service hours. Autumn Internationals are Upon Us! 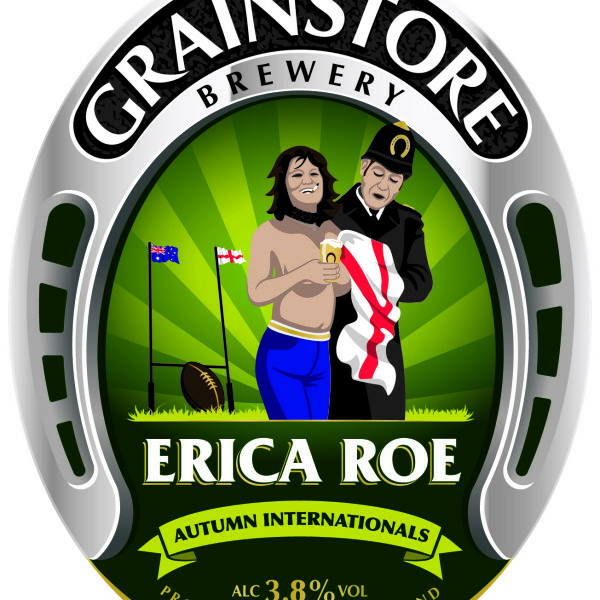 Erica Roe has been brewed to celebrate the arrival of this year’s Autumn Rugby Internationals. 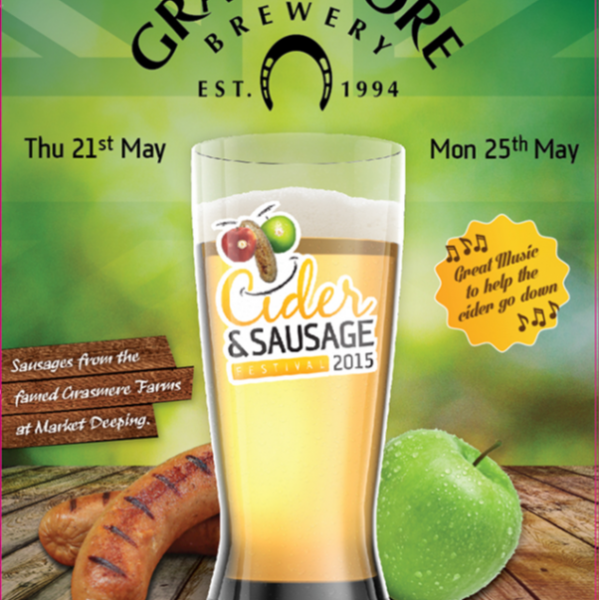 Our 5th Annual Cider and Sausage Festival is approaching fast. 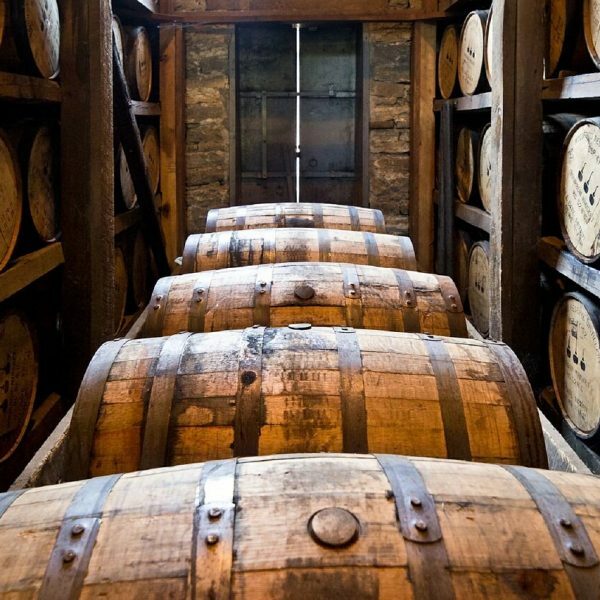 It promises to be bigger and better than ever before. 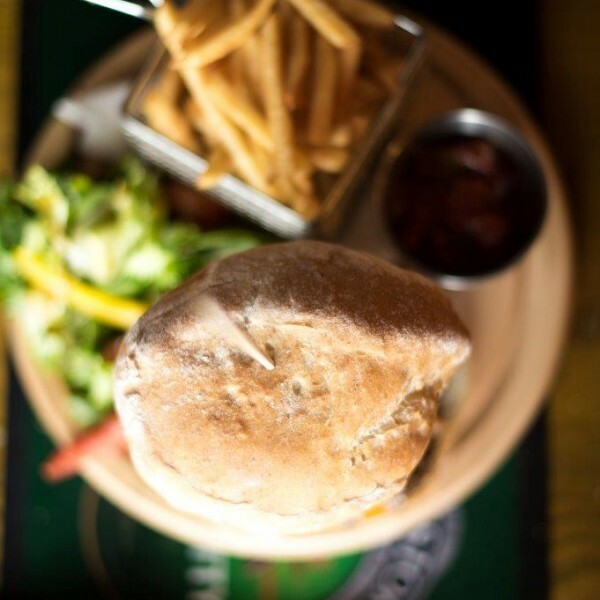 With great live music and our BBQ every day.